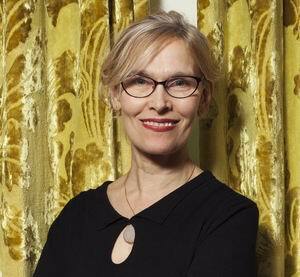 Bettine Vriesekoop (1961, The Netherlands) is a Dutch journalist, writer and former professional table tennis player. From 1977 until 2002 she played at the top level of table tennis, winning the European championships in 1982 and 1992. As a result of extensive contact with co-players from China, Vriesekoop started studying Sinology at the University of Leiden. Subsequently, she worked as a correspondent for NRC Handelsblad in Beijing, covering the 2008 summer Olympics, among others thins. She currently writes books and articles about China and lectures on the country.